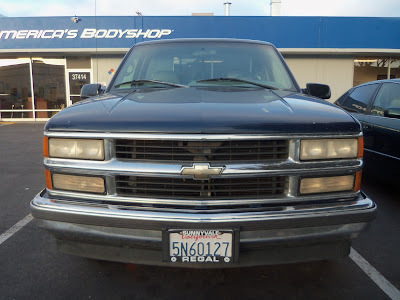 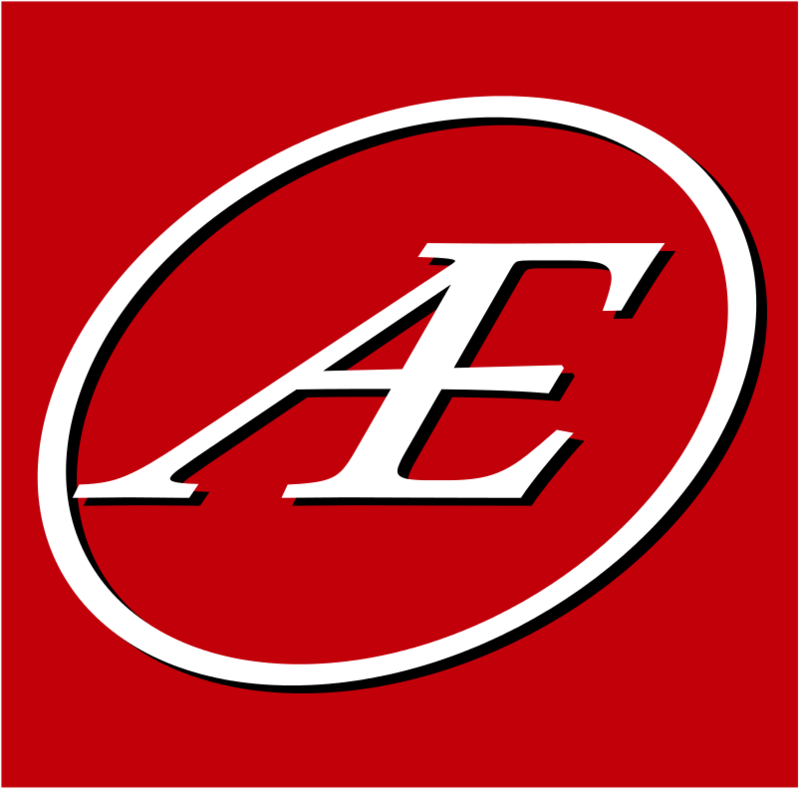 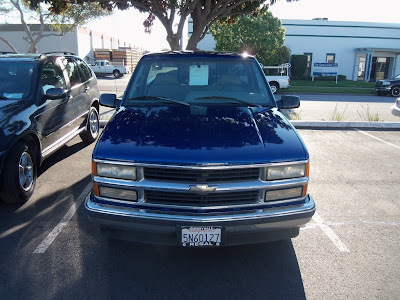 Auto Body-Collision Repair-Car Paint in Fremont-Hayward-Union City-San Francisco Bay: Work Truck Restored! 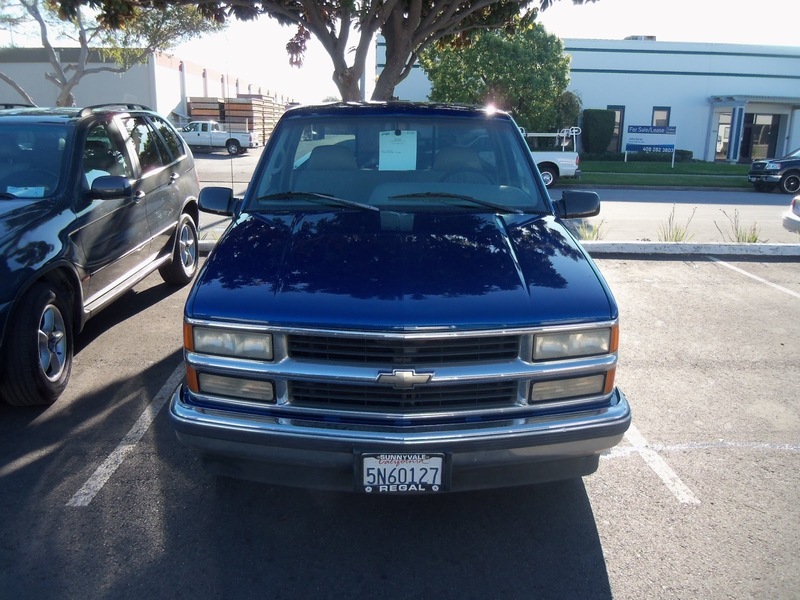 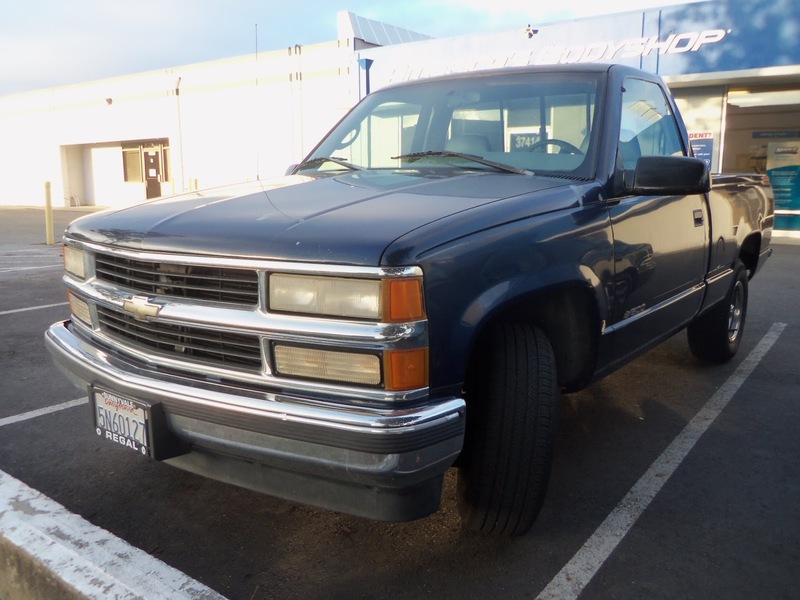 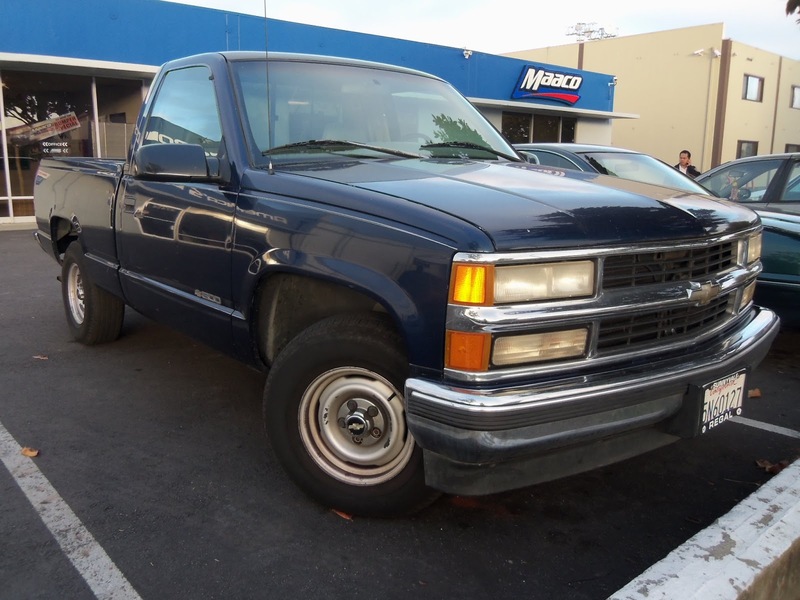 Almost Everything's Car of the Day is this 1995 Chevrolet Pickup. This pickup holds a lot of sentimental value for the owner, not wanting to purchase a brand new pickup he restored the one he already owns with our Base Coat-Clear Coat paint package! 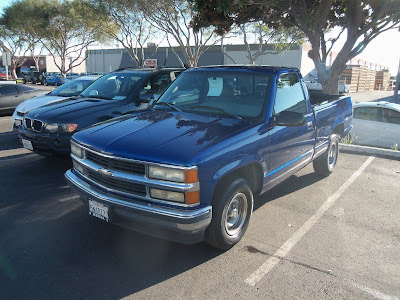 He decided that the old blue paint was a little bit too "standard" looking, and instead of refinishing the truck with the original blue the owner had us apply a newer General Motors color. 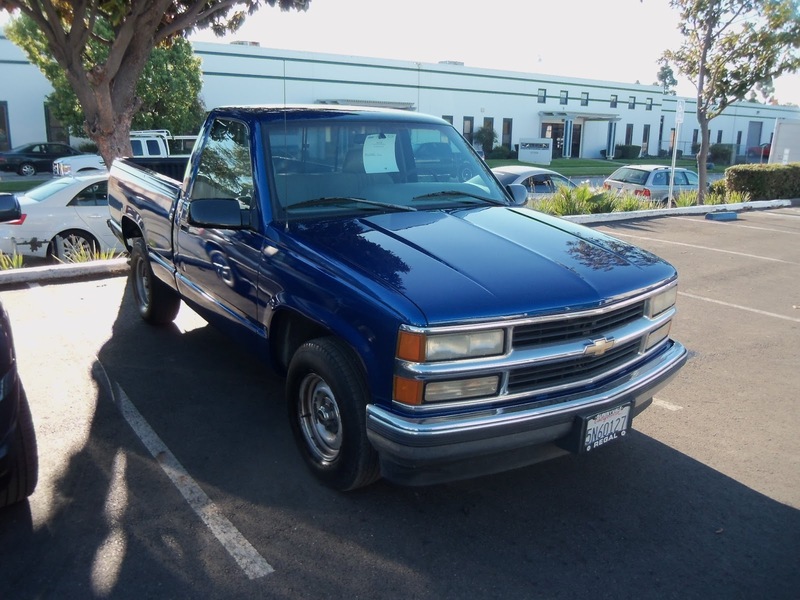 There is no mistaking this truck with its fresh coat of bright metallic blue paint! 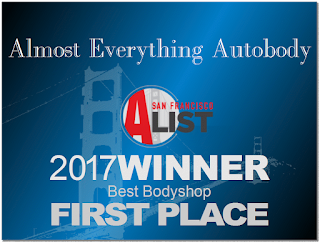 IROC Camaro brought back to life!